You should try to understand the concept of concealer formula. This formula tells us that how much coverage will be given to your face. If you have a concealer which is present in a stick form then it will give you a moderate in amount of coverage. 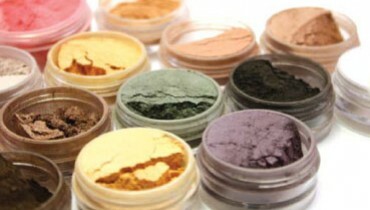 If you have a concealer right in pot form then full and maximum amount of coverage will be received by you. 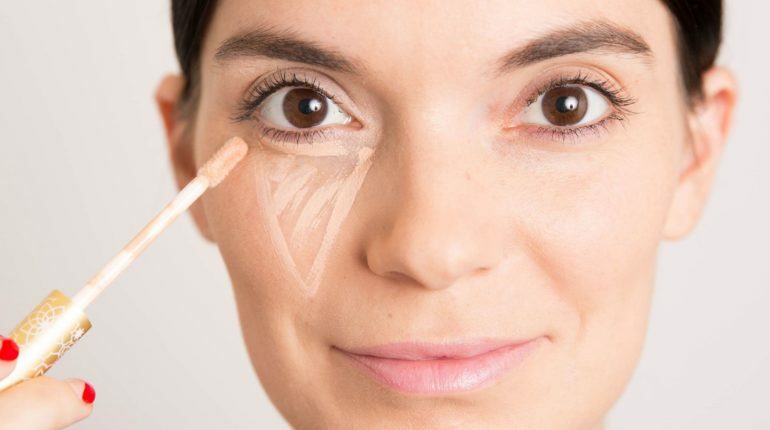 You should use your finger if you want to apply a concealer. Just make a thin layer of concealer right underneath your eyes. You can make this thin layer in the form of dots. 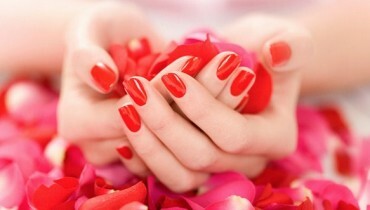 If you are not comfortable while using your finger then you can use a pointed brush. After making a thin layer of concealer, it is important for you to start blending it. 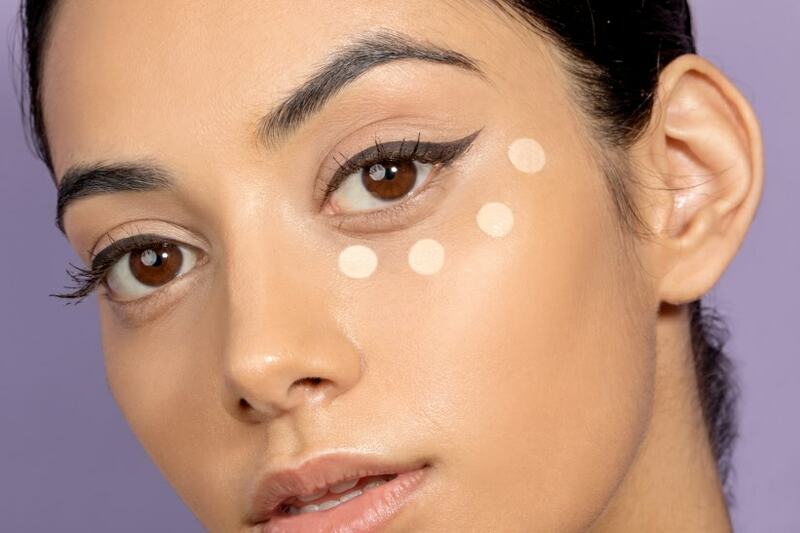 Do this blending in a way that shade of your concealer matches with your skin tone. You can use a makeup sponge so that seamless and flawless finishing can come on your face. 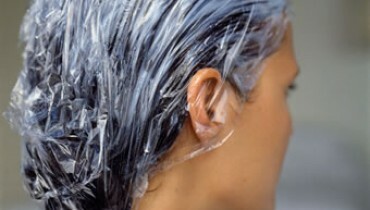 You can also blend and mix two concealer shades. If you think that true match of your skin tone is not coming out, then you can combine two shades of concealer. 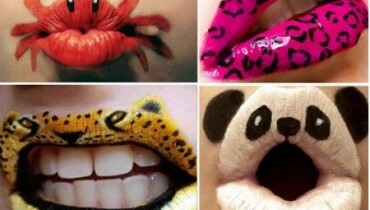 How to have bold lips?